Shortland was born in Masterton but grew up in Australia. Shortland signed with the Melbourne Storm and was sent by the Storm to play in the Queensland Cup with the Norths Devils. He played one first grade game for the club in Round Two of 2007. A knee ligament injury playing for Brisbane Norths in the Queensland Cup ended Shortland's year soon after. 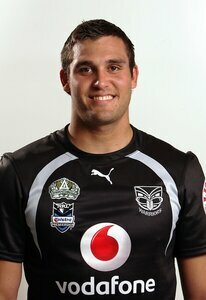 Shortland signed a one year contract with the Warriors for the 2008 season. However he could only manage 5 games in first grade, being stuck behind international centres Brent Tate and Jerome Ropati. As a result he was not re-signed for the 2009 season. 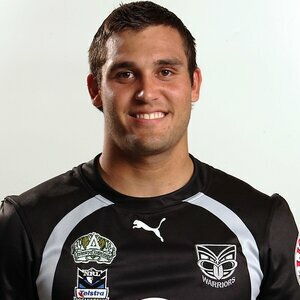 After leaving the Warriors Shortland switched codes and played for Otago and Newcastle Falcons in England.